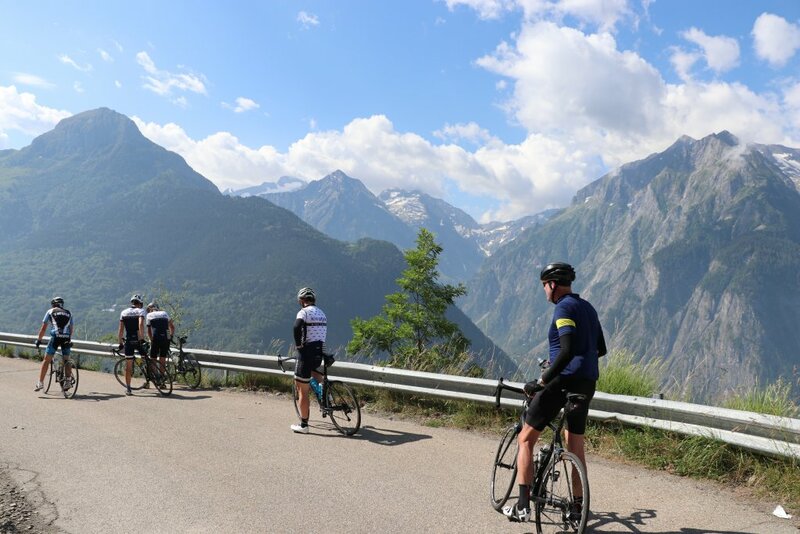 The Alpine Raid 2019 is set in the heart of the French Alps, staying in our favourite locations to access some of the most stunning climbs of cycling. 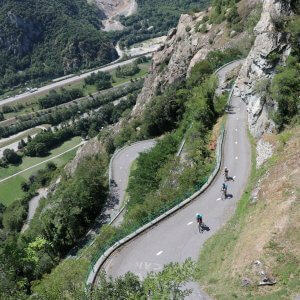 We tackle the climbs made famous by Tour de France legends, as well as our favourite lesser known back road climbs. 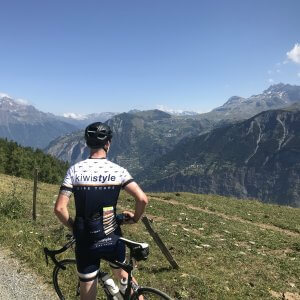 The Alpine Raid 2019 itinerary includes our favourite rides in the French Alps, giving a bragging list of Cols that anyone would be envious of. 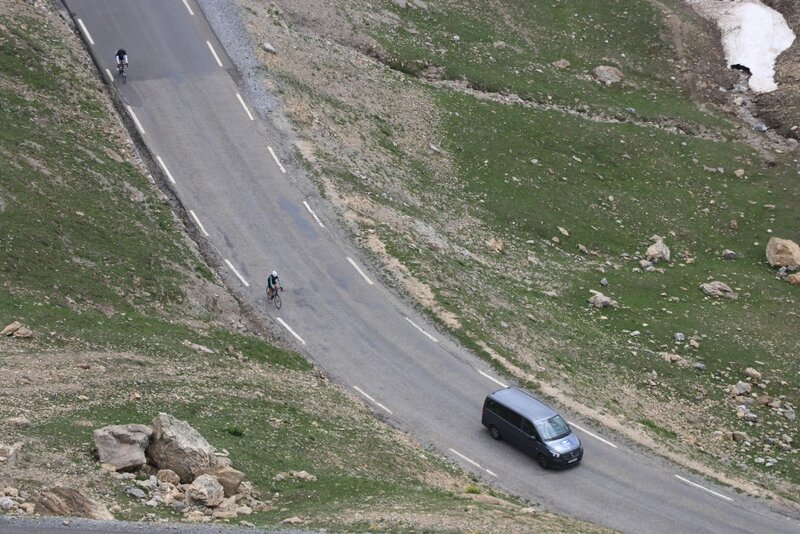 Also included is a Tour de France roadside experience on the Stage 20 (mountain stage) of this years tour. 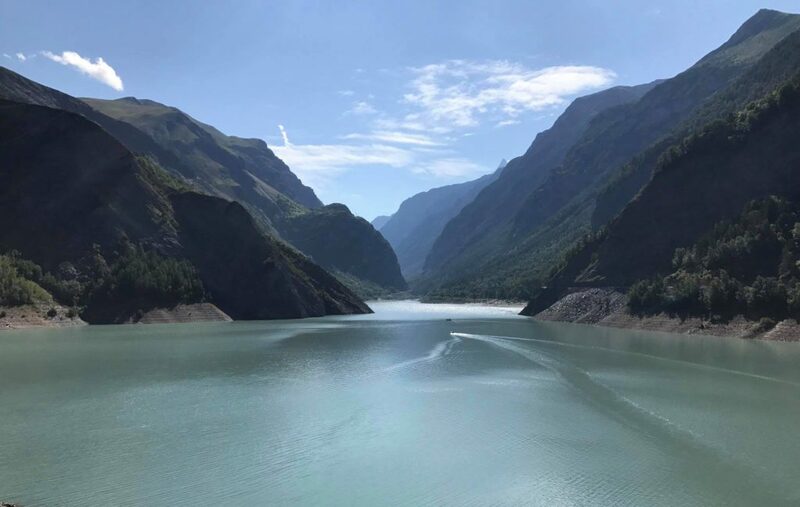 Welcome to one of the most beautiful places on earth – the Haute Savoie department of the French Alps. 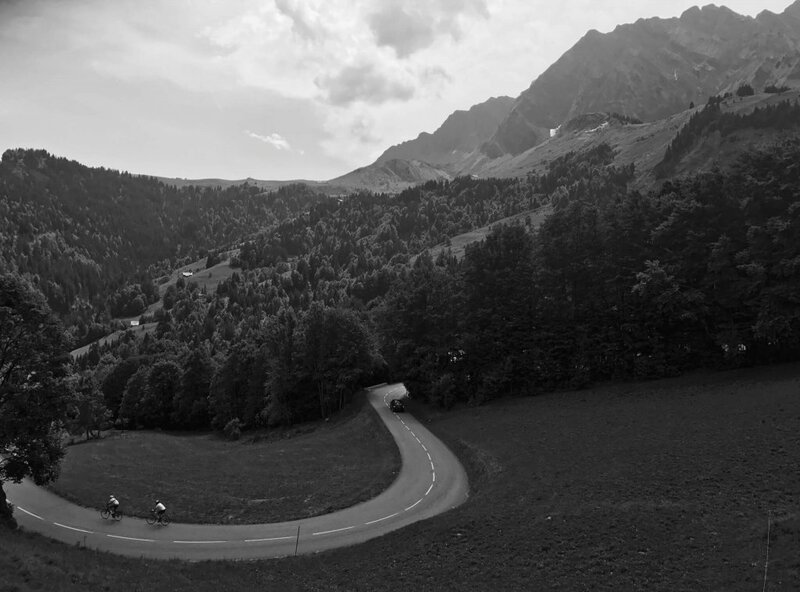 So many choices on our doorstep for our first rides, that we won’t know what to do with ourselves. 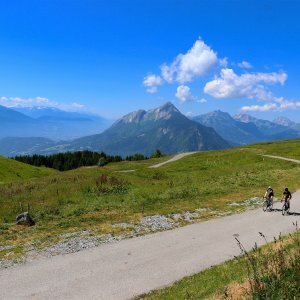 The list includes Lake Annecy, Col de l’Epine, Col de la Croix Fry, Col des Aravis, Col du Joux Plan, Morzine, Col de la Colombiére and Col d’Arpettaz. 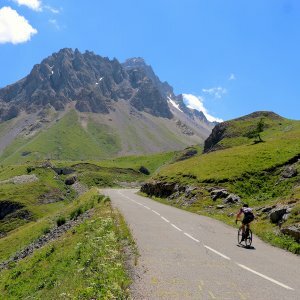 Around here it IS all about the bike (and cheese). 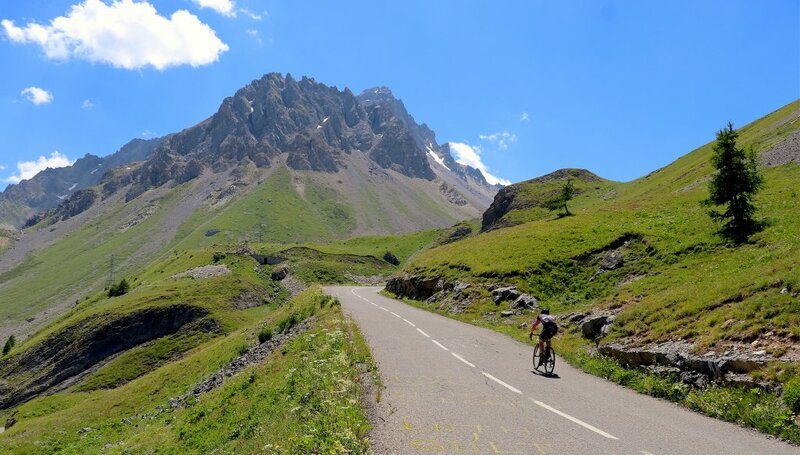 We also feature a nearby Tour de France day for Stage 20 of this years tour. 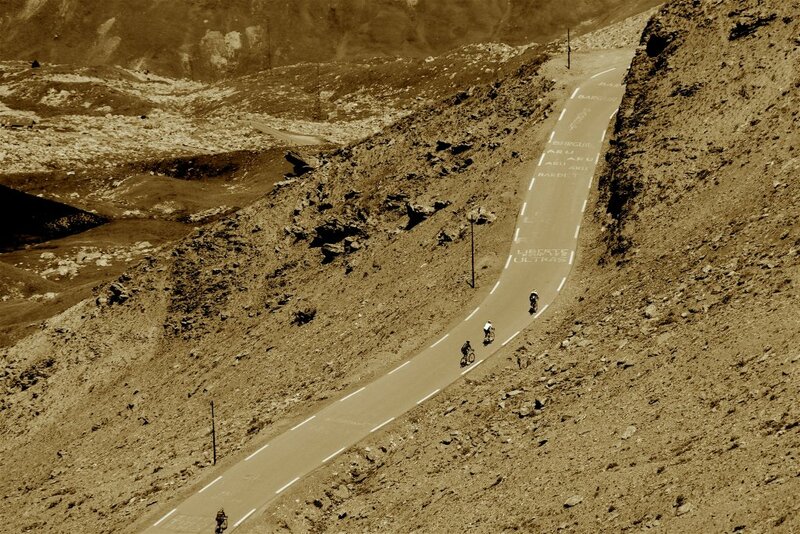 One location that needs no introduction to any cyclist. 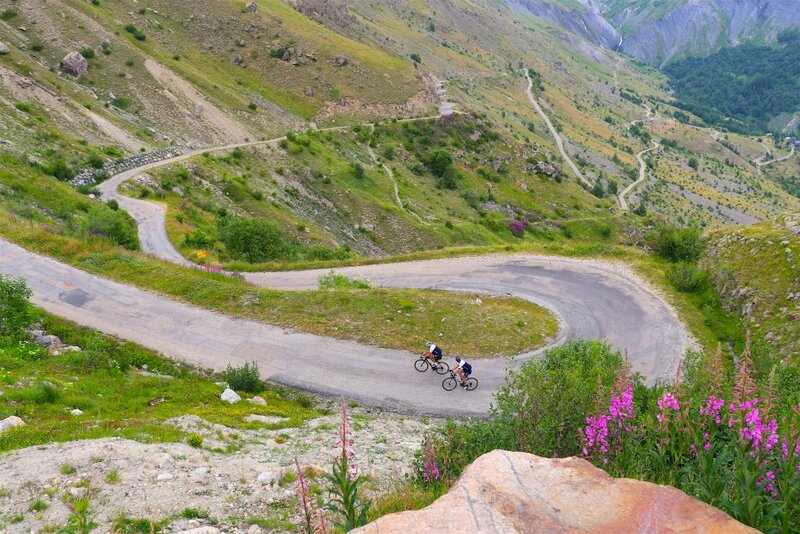 The ride options around Alpe d’Huez seem endless. 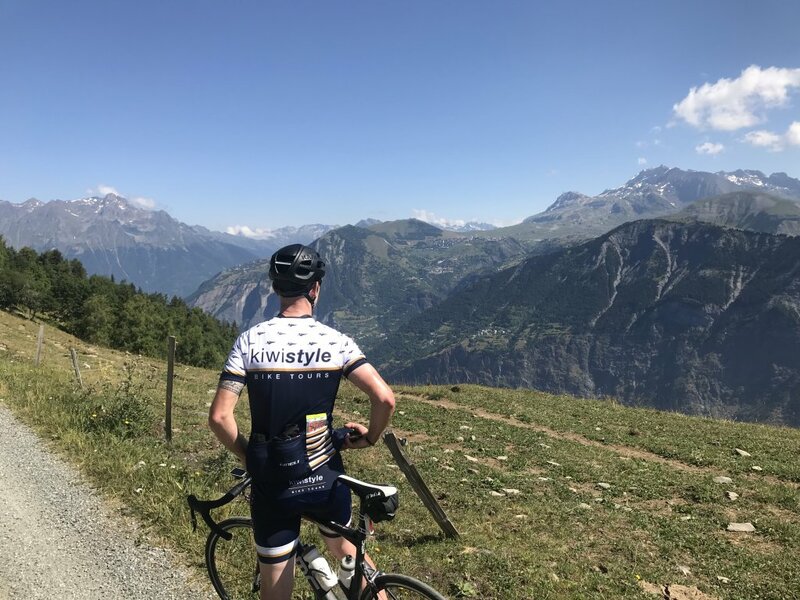 We try to scratch the surface as far as we can – Col du Galibier, Col du Telegraphe, the Huez upper balcony, the lower balcony, Col de la Croix de Fer, Col du Glandon, Col de Sarenne, Col de Solude ….. we can just keep serving them up. 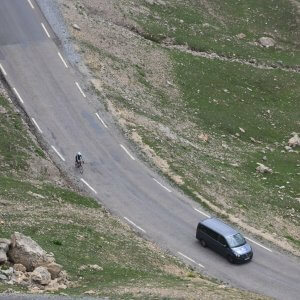 This is the terrain legends are made from – just read the names spray painted on the roads, or the 21 plaques on the way up Alpe d’Huez. 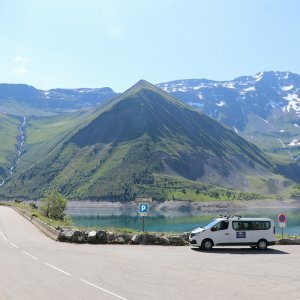 We provide an atmosphere where no ride is compulsory and can advise which rides to shorten to ensure you enjoy all of the features of this tour as a group. 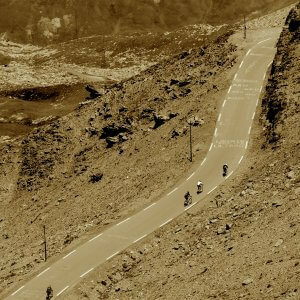 Some will seek out extra miles and some will be happy to save the legs for the following day – we will accomodate either way. 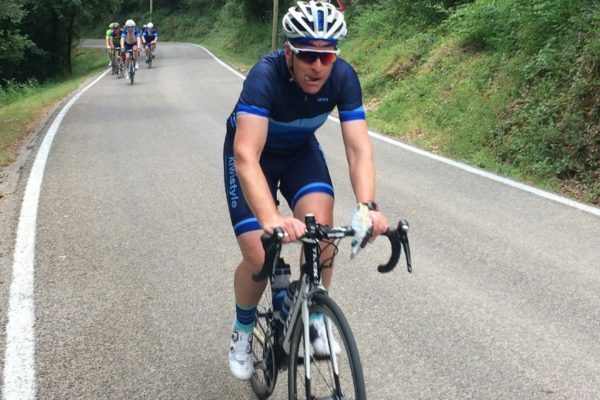 We have the experience and knowledge of the areas to make changes and adjustments to the scheduled rides based on short and long term weather conditions. 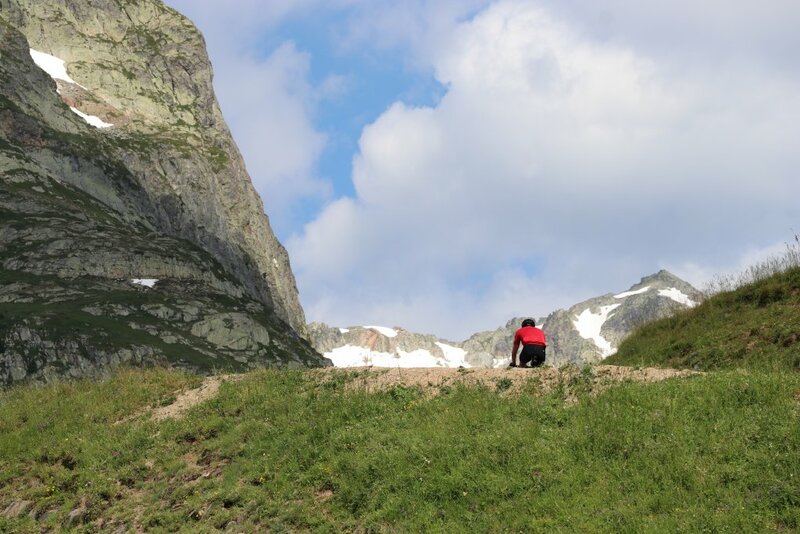 We are in high alpine areas and weather can have a major impact on ride options. 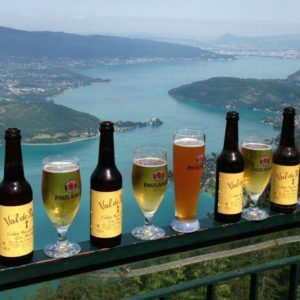 Riding in the mountains around the beautiful Lake Annecy. 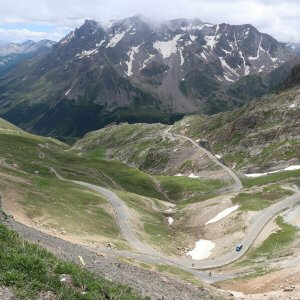 The famous climbs of Col de la Colombiere, Col de la Croix de Fer, Alpe d’Huez, Col du Telegraphe and Col du Galibier…. 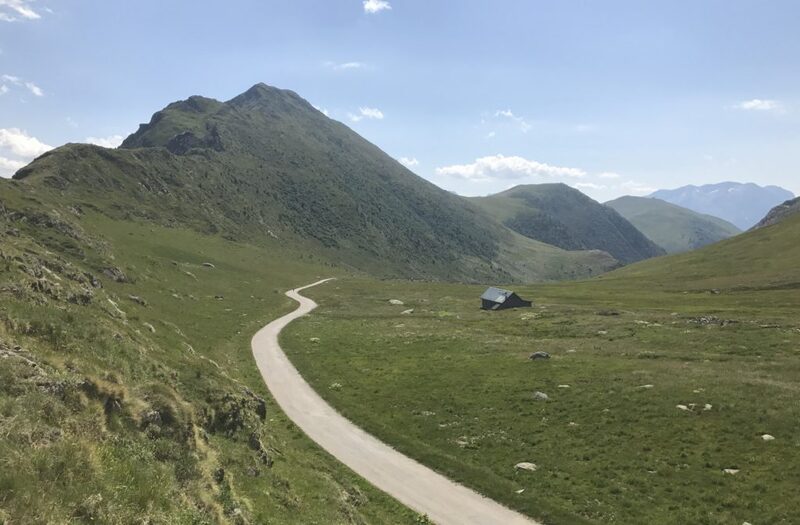 The backroad climbs of Col de Arpettaz, Col du Solude, Col de Sarenne, Col de la Croix Fry…..
Ride through some of the most picturesque landscapes imaginable. 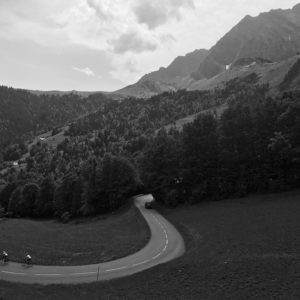 Roadside for Stage 20 of the Tour de France. 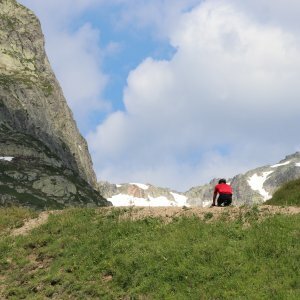 Five dinners (at St Jean de Sixt). 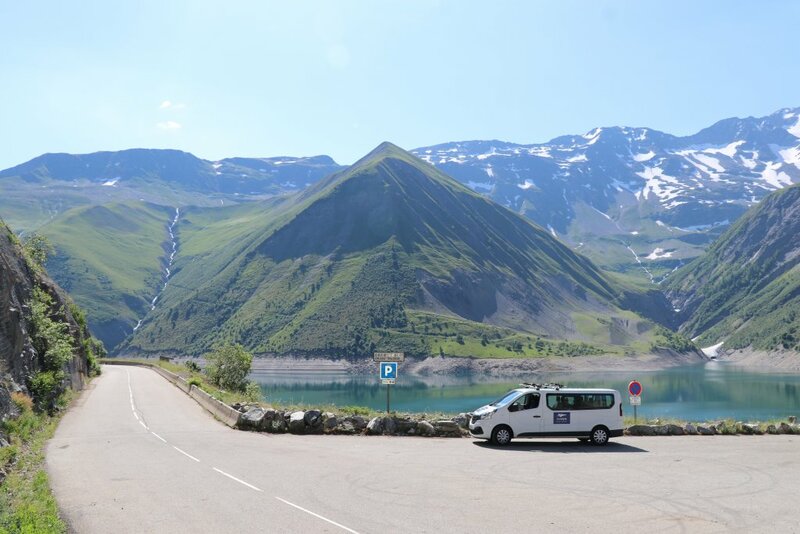 Pick up and drop off at Geneva Airport. 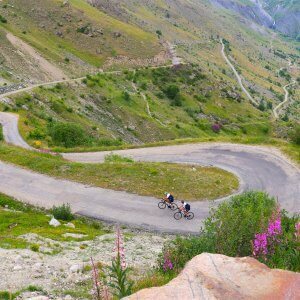 Guided and supported cycle rides. 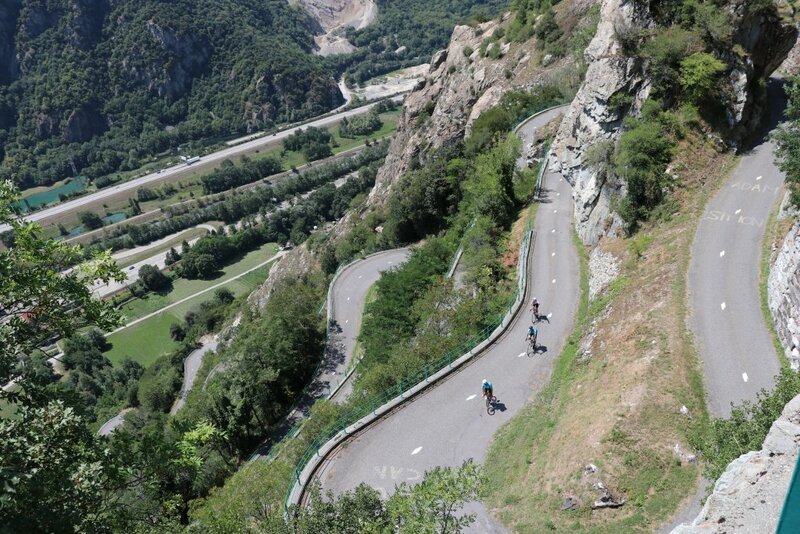 Stunning climbs and spectacular scenery. 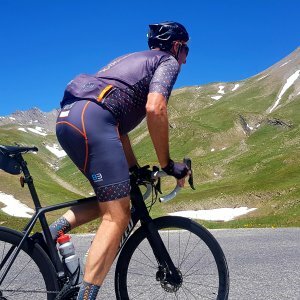 Kiwi Style bib shorts and top. Airfares, travel insurance and meals unless indicated. 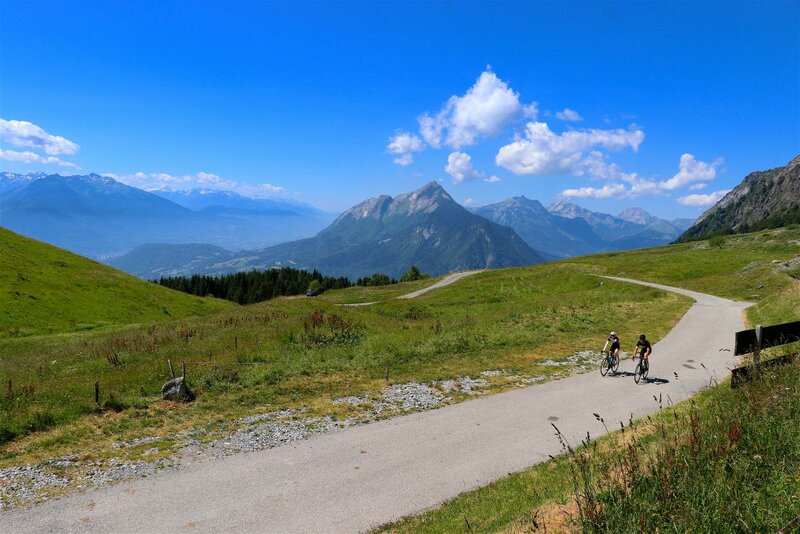 What's not to love about riding your bike? 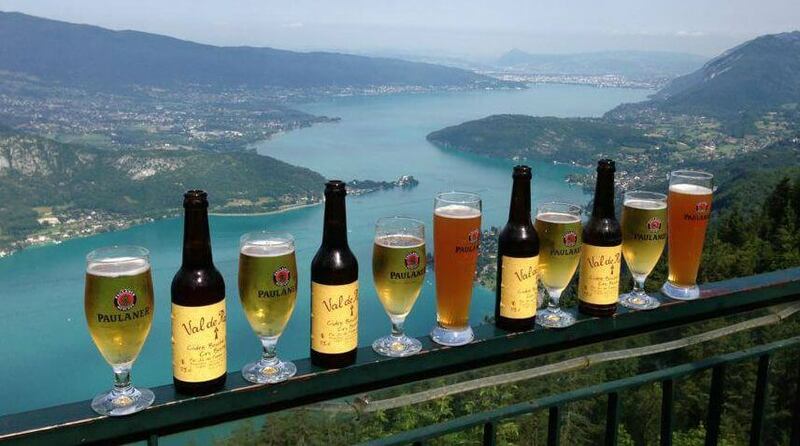 If you're going to take the time to climb it - take the time to enjoy the spoils! 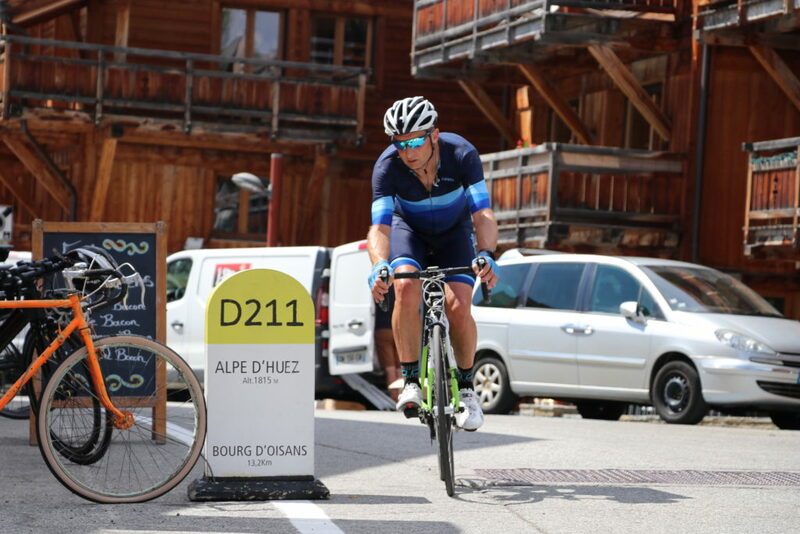 Phil doing it easy on Alpe d'Huez!! 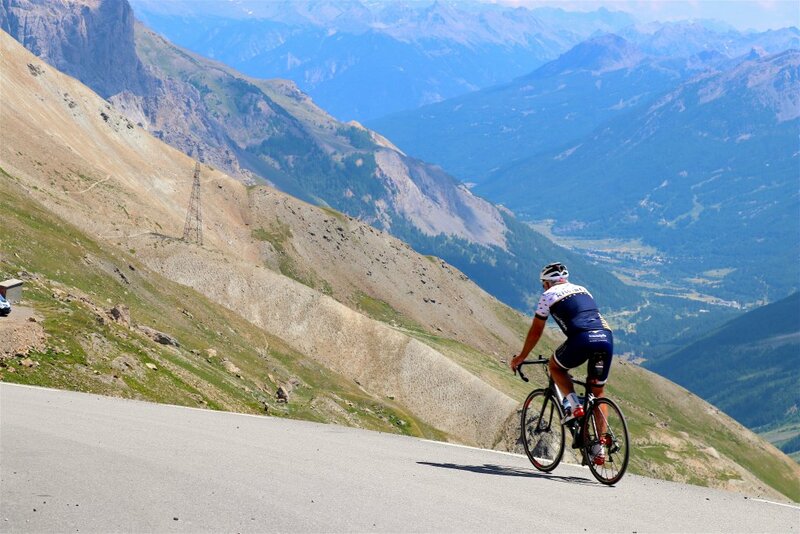 The shingle roads of Col de Solude offer the reward. 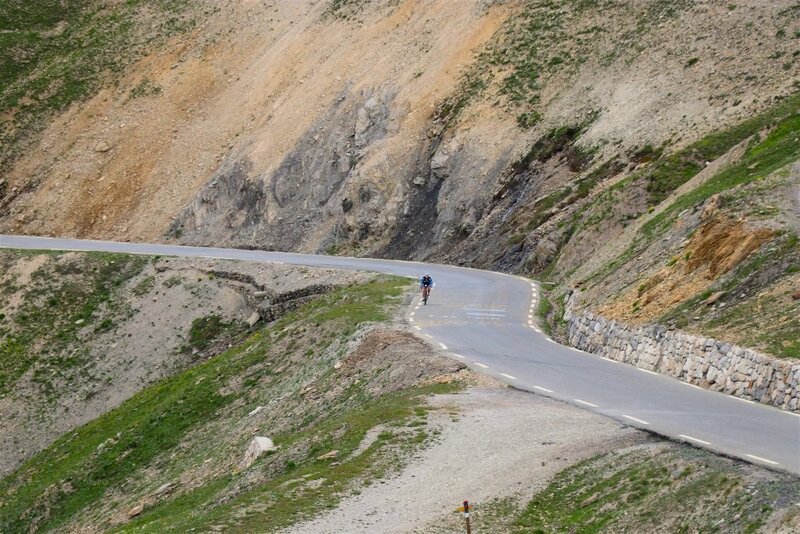 Balcony road with a stunning view. We can make a small impact against nature. Kiwi Style support close at hand. 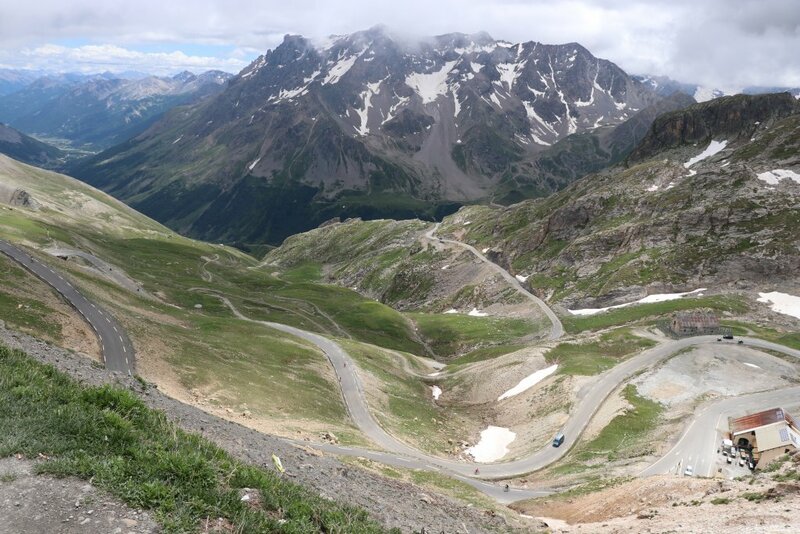 Col de la Croix de Fer - what a view. 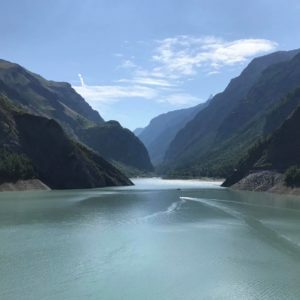 Mountains, lakes and great riding roads - French Alps. Sometimes we find isolated perfection.